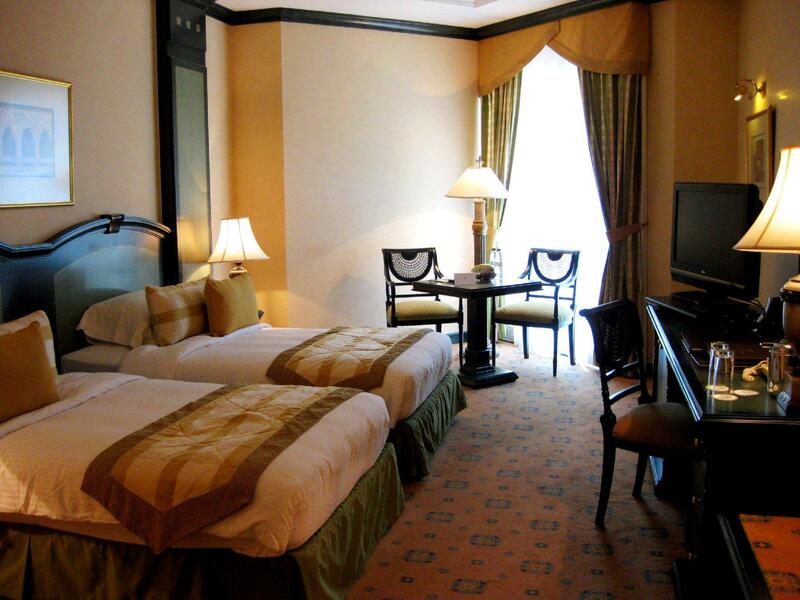 Search for Carlton Palace Hotel discounts in Dubai with KAYAK. 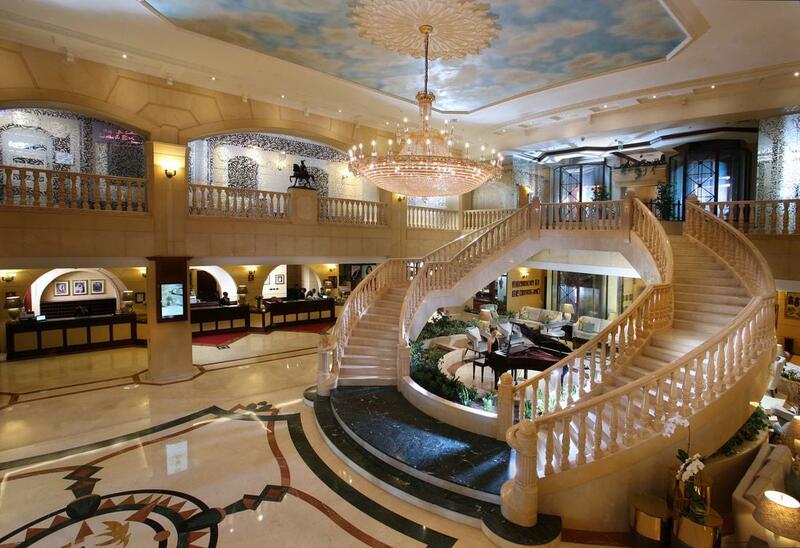 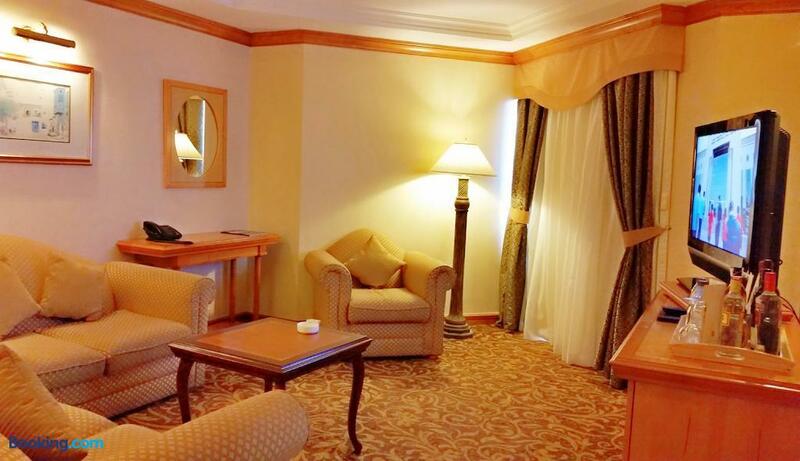 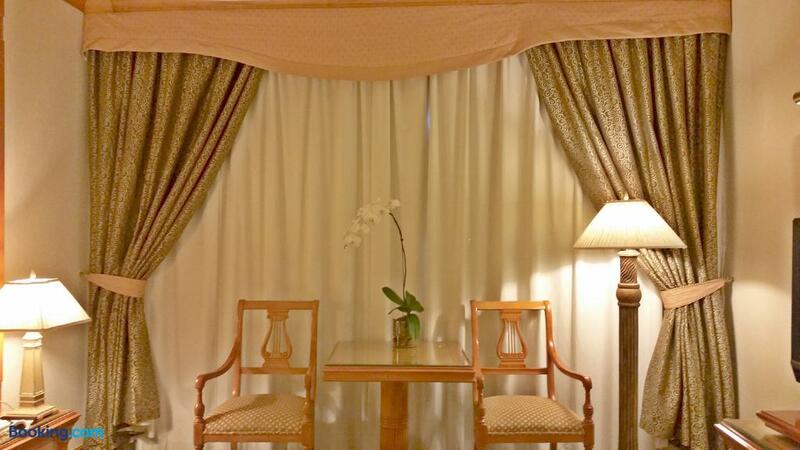 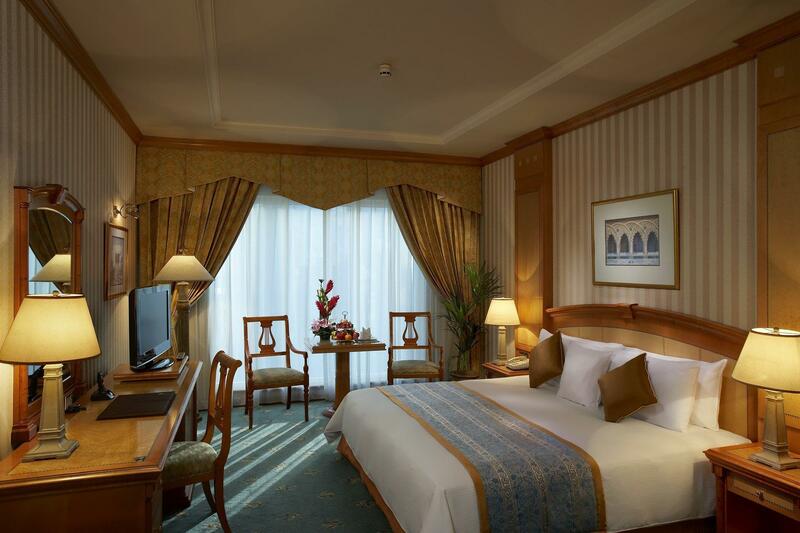 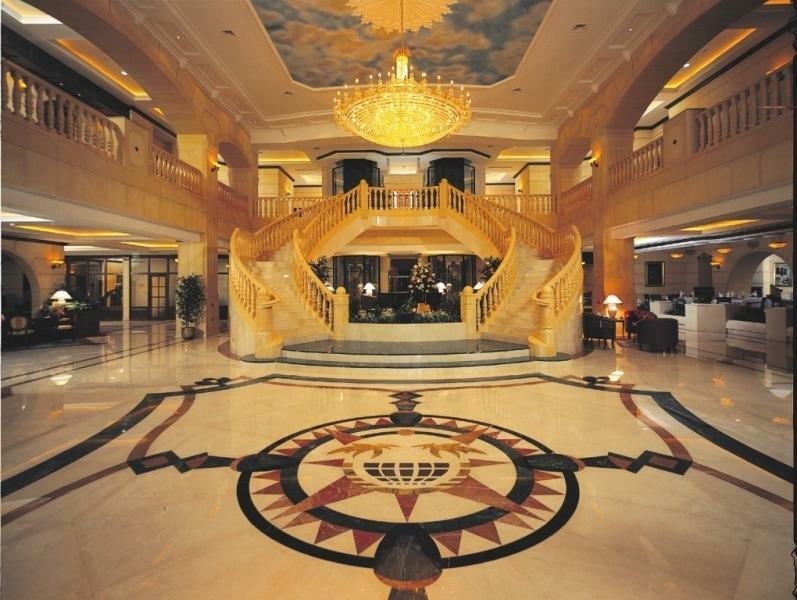 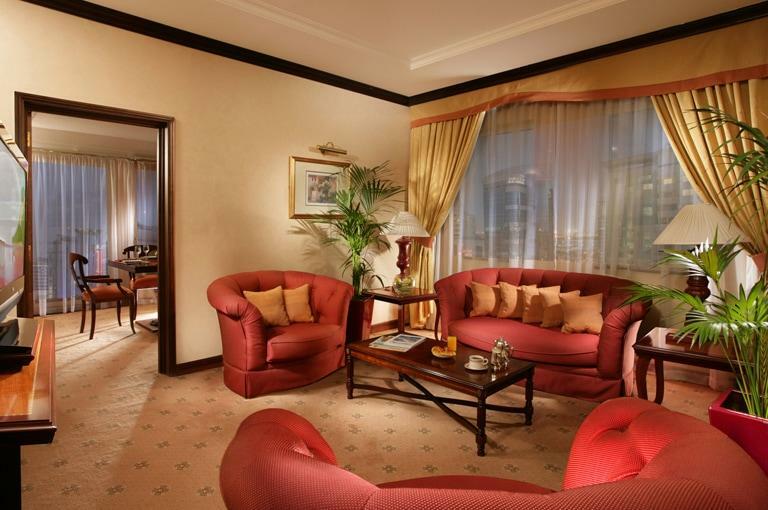 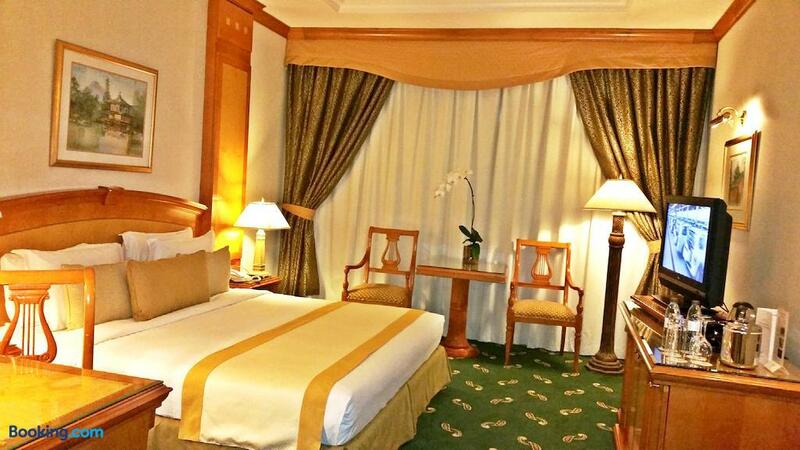 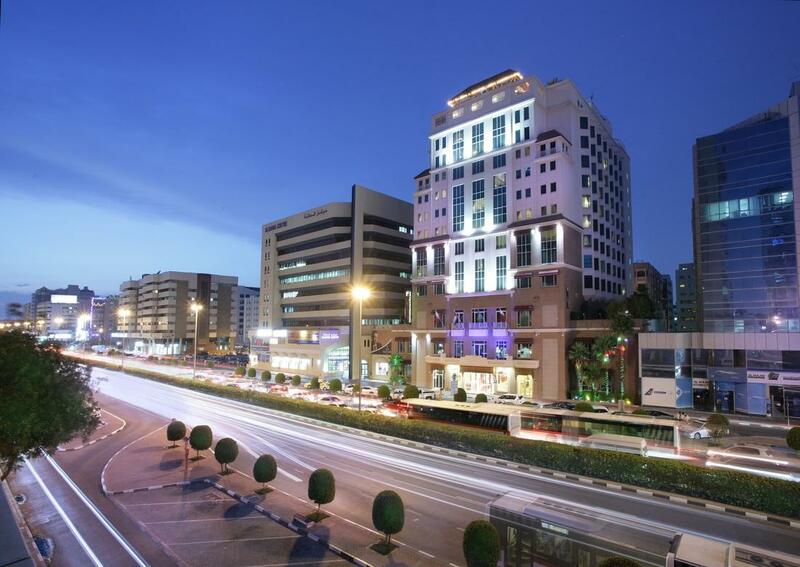 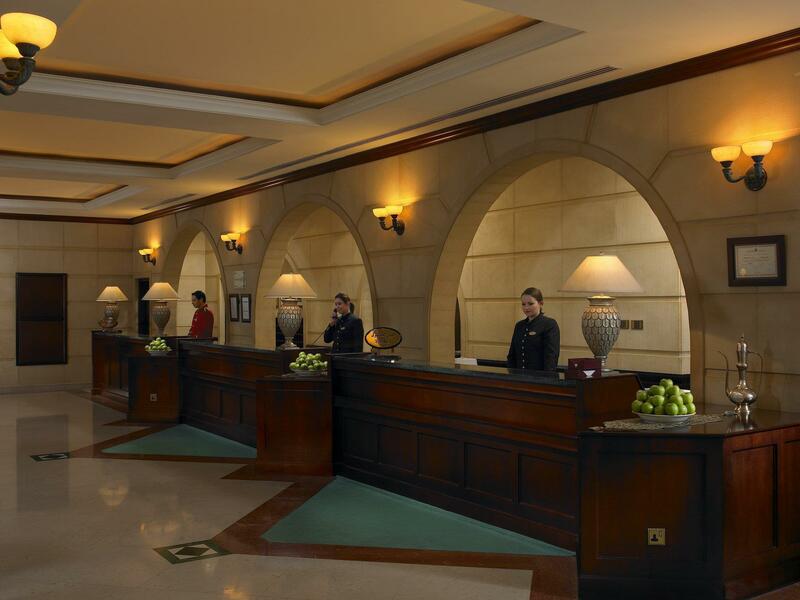 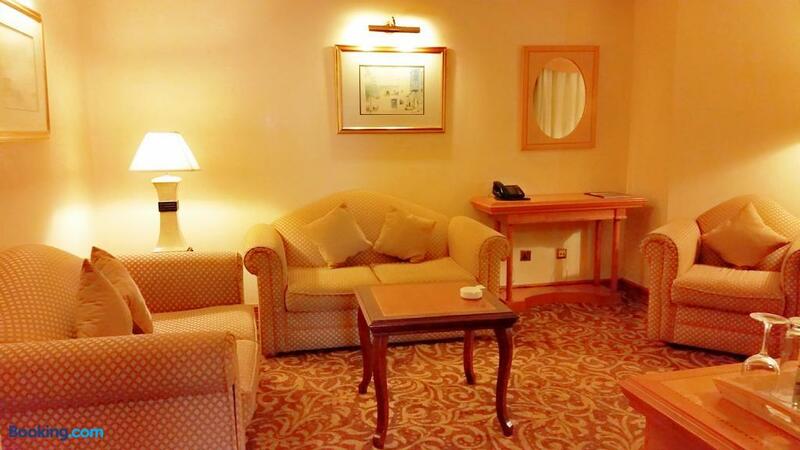 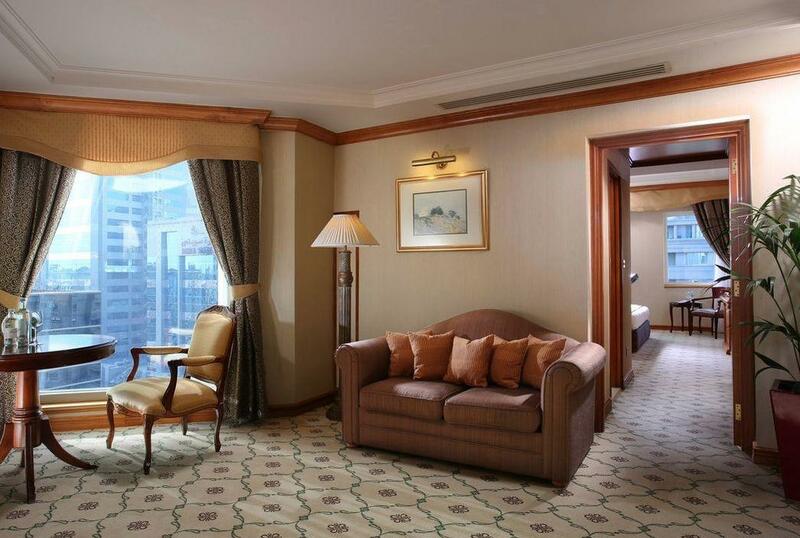 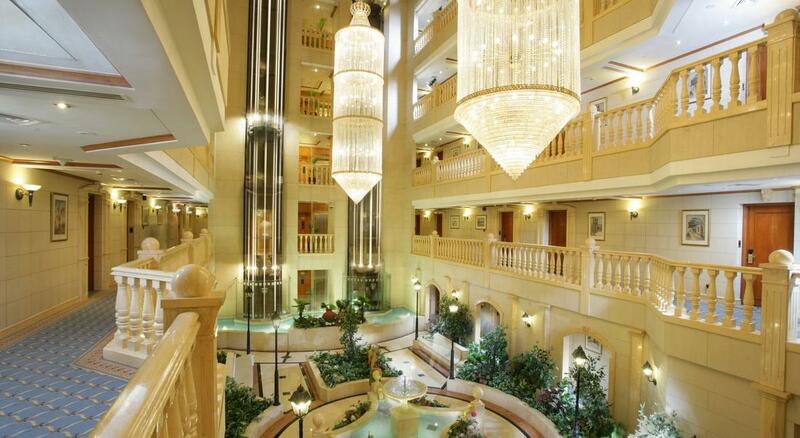 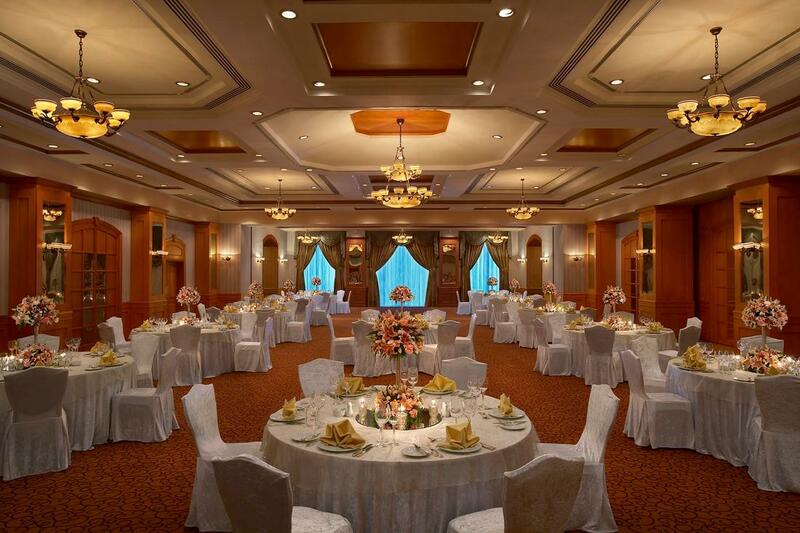 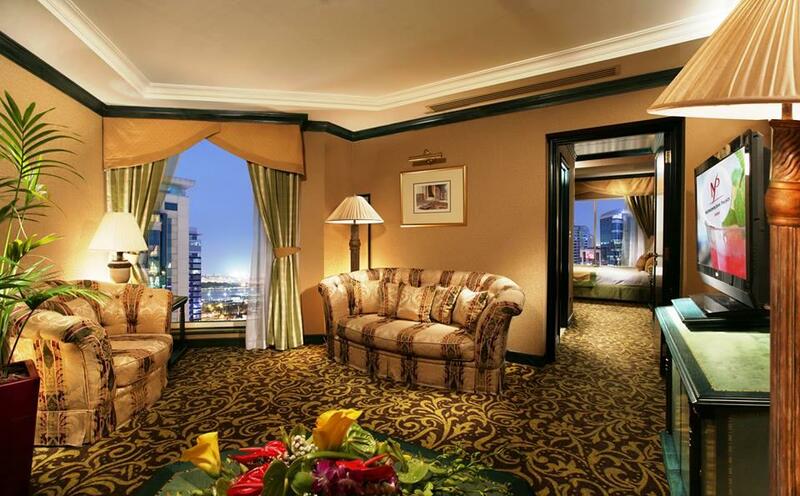 Search for the cheapest hotel deal for Carlton Palace Hotel in Dubai. 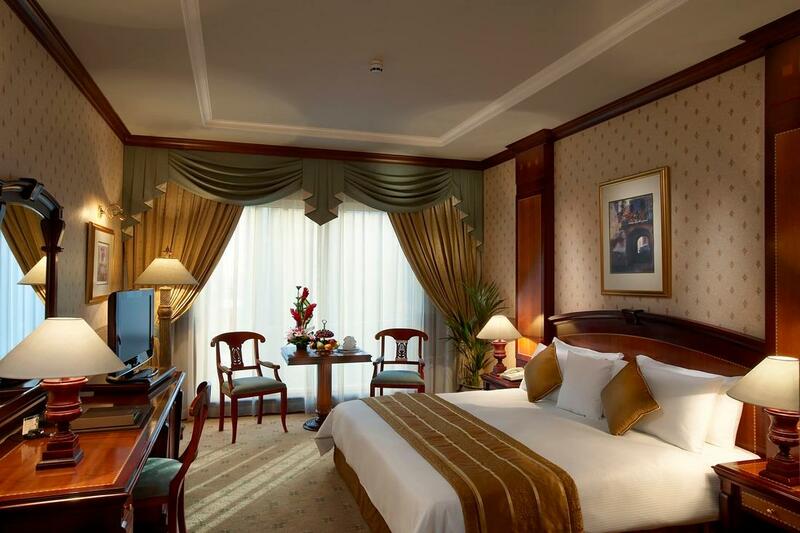 KAYAK searches hundreds of travel sites to help you find and book the hotel deal at Carlton Palace Hotel that suits you best. 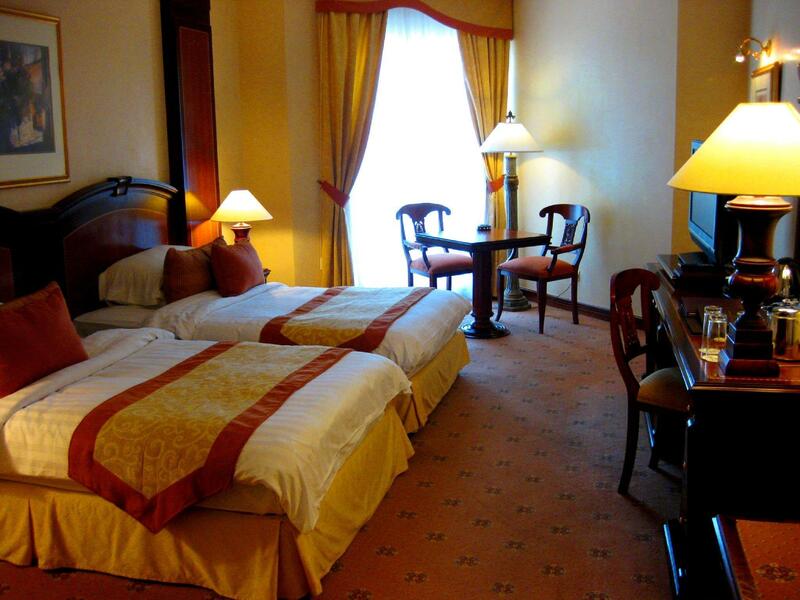 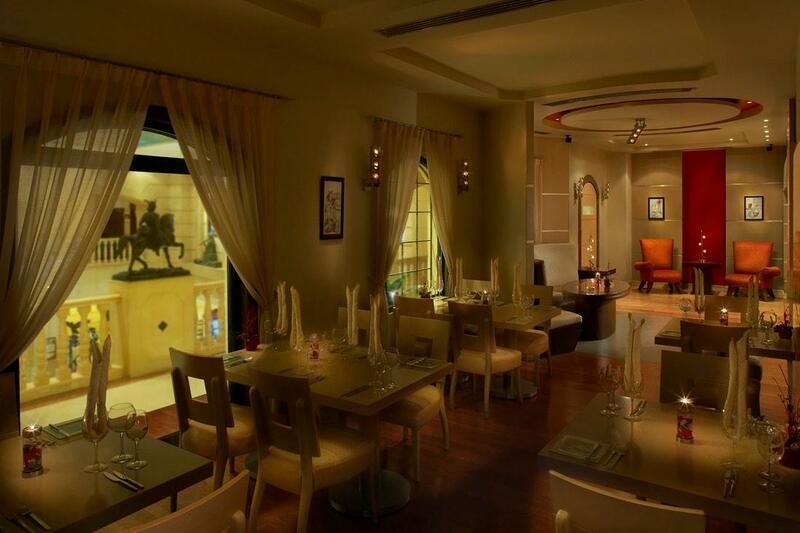 ₹ 3,641 per night (Latest starting price for this hotel) - Save up to 25%.